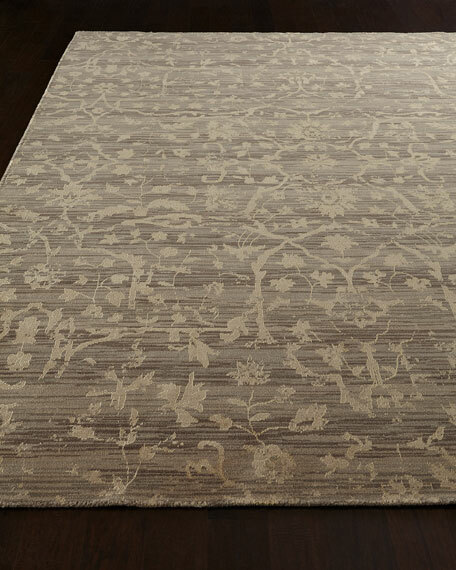 Leighton Rug, 7'9" x 9'9"
Loom woven of wool and silk. 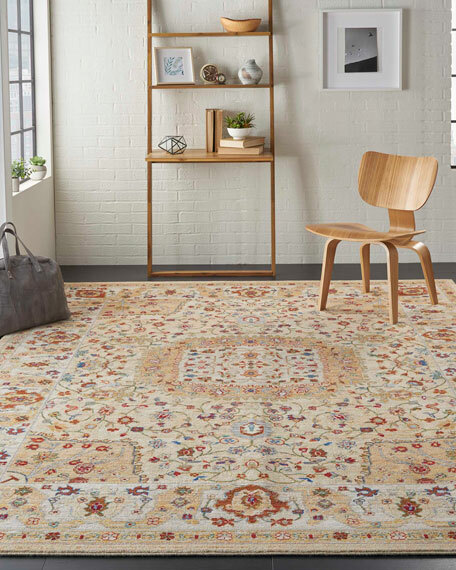 Leighton Rug, 8'6" x 11'6"
Lantana Rug, 7'9" x 9'9"
Rug offers a velvety soft field and a luxuriously lush pile for a heavenly look and feel.Power loomed of New Zealand wool and silk.Size is approximate.Imported. 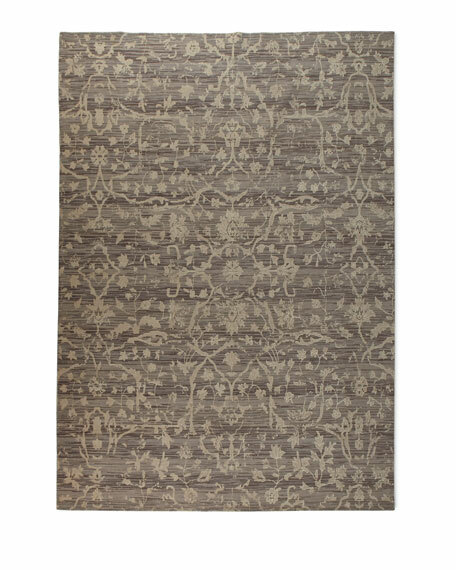 Mari Loom-Woven Rug, 7'9" x 9'9"
Nico Hand-Woven Rug, 7'6" x 9'6"
Handcrafted contemporary rug features Swiss dot patterns within a geometric field.Hand-woven from natural wool fibers. 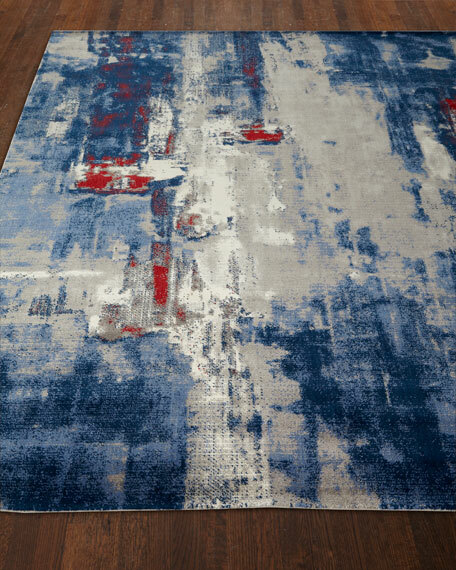 Pile height, 0.25" Size is approximate; we recommend use of a rug pad (not included).Professional cleaning and regular vacuuming recommended.Imported.